Hey Gladiators! 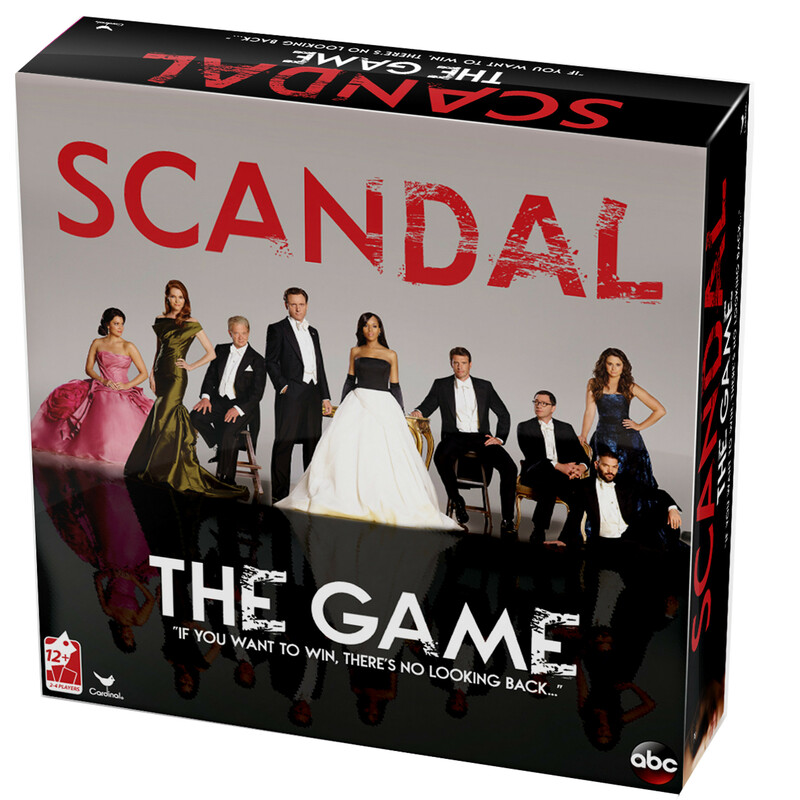 The hit ABC television show Scandal is now a game you can play at home. Be prepared to get your Olivia Pope on in a game of intrigue, mystery and trivia too!